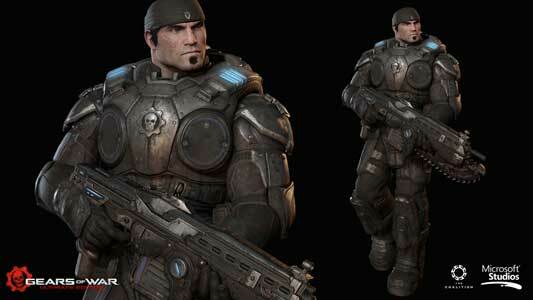 Marcus Fenix is the main protagonist of the Gears of War game series. 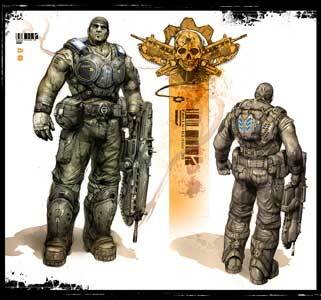 He debuted in the first Gears of War (2006) as a 35 old man. 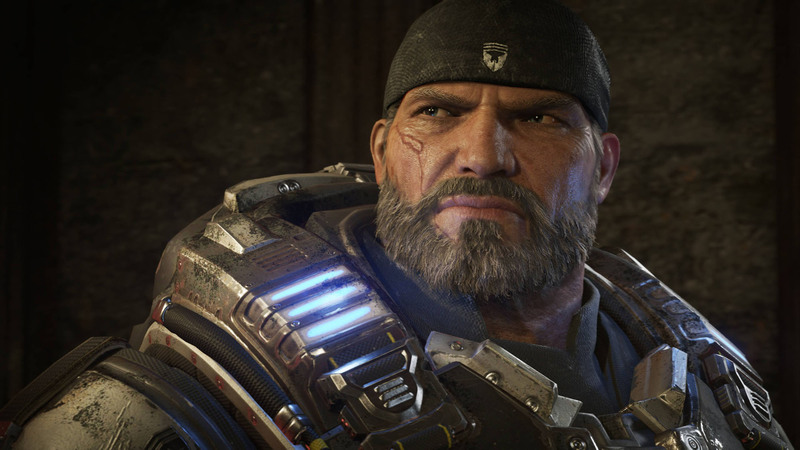 In the currently last game of the series, Gears of War 4 (2016) he is 63. While he is not the main protagonist in Gears of War: Judgement (2013) he is still a part of the campaign and can be played in the multiplayer modes of the game. Unlike many other popular main protagonists he was not playable in any other game series yet.